5 Reasons to Visit the Gulf Coast in July. July is one of the best and busiest times of the year to head down to the Gulf Coast and spend your summer days. But, why Orange Beach and Gulf Shores? 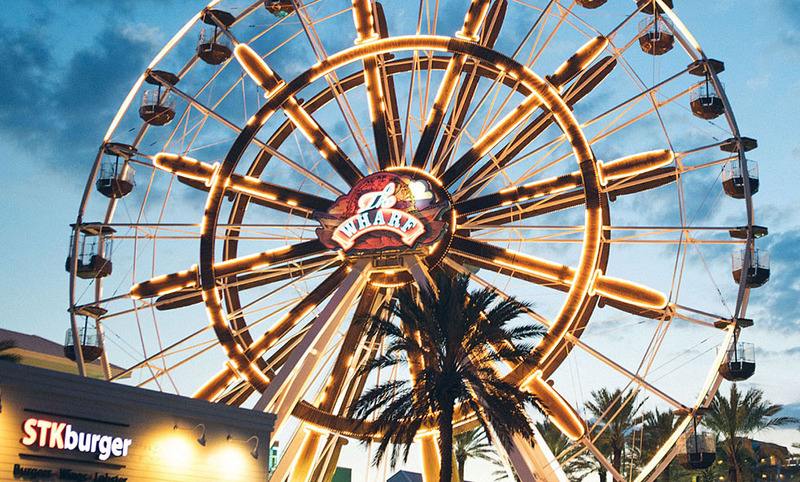 Concerts – There are a ton of concerts throughout the summer at The Wharf, with big names like Florida Georgia Line, Jimmy Buffet, Dierks Bentley and so much more. Music from all genres and great opening acts too. Independence Day – What better way to spend your Fourth of July than getting sandy playing with sparklers, eating barbeque on the beach and watching fireworks light up the sky along the Gulf Coast? Some great places offering fireworks shows include The Gulf State Park, The Beach Club down Fort Morgan Road in Gulf Shores; The Wharf on Canal Road, and in the heart of Orange Beach, Turquoise Place. Blue Marlin Grand Championship – This is the biggest event in Fishing for the year, line up and watch fisherman weigh their monster catches and see the biggest fish on display. This fishing tournament separates the men from the boys. From beginners to professionals, all are welcome to participate. The Wharf in Orange Beach hosts the tournament from July 12 to July 17. Sunny Days and Tropical Drinks – The Alabama Gulf Coast is known for its beautiful sunny days and a nice breeze. What better way to cool off those hot sunny days than with a colorful tropical drink. Enjoy a blue Shark Attack or Surf’s Up at The Hangout or a Loopty Lu at LuLu’s, or go for something more traditional like a Piña Colada or Strawberry Daiquiri. Sun Kissed Tan – You can’t go to the beach without coming back without a “been to the beach” tan. Whether it’s a golden brown glow or sun kissed tan, there’s no denying the relaxation and color that comes with relaxing on the beach. No matter where you go in Gulf Shores and Orange Beach, there will always be good seafood, good tropical drinks and sandy beaches. So, join us on the Gulf Coast this July and #createhappymemories with your family and friends.